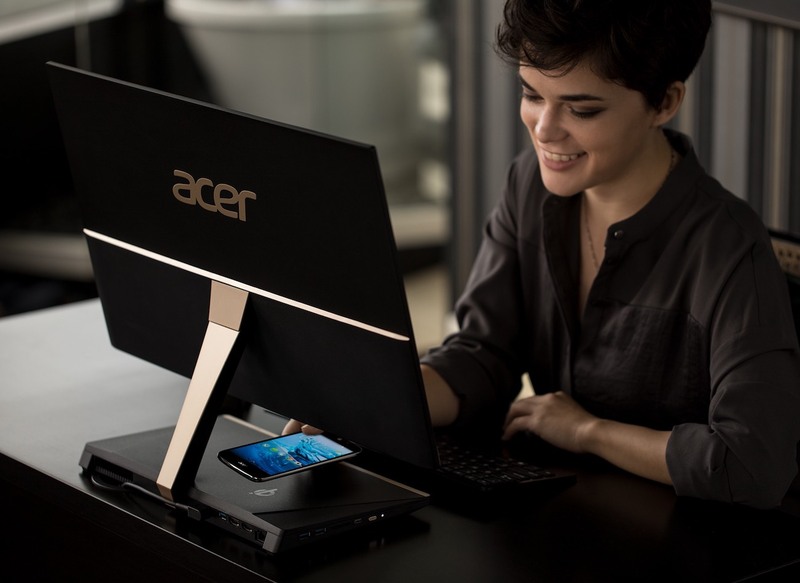 Add a touch of elegance to your workspace with the Acer Aspire S 24 All-in-One Desktop Computer. 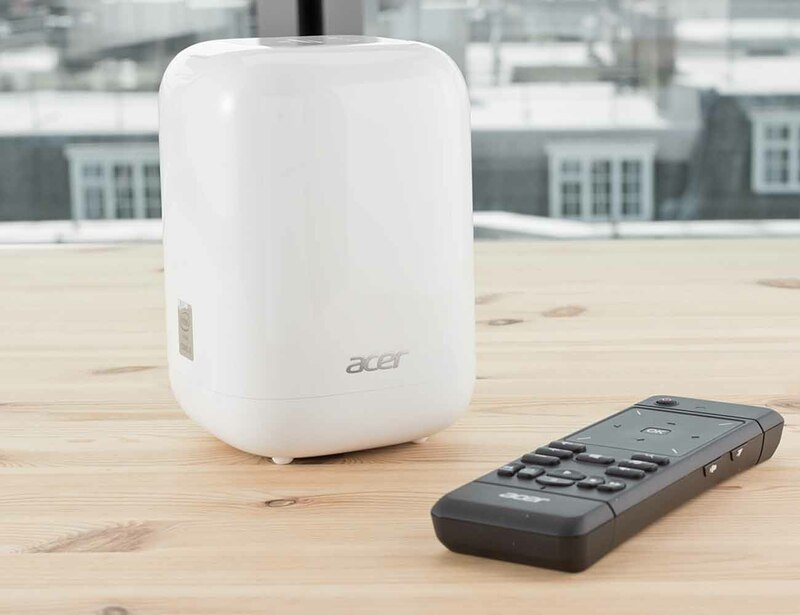 Amp up your living room with the Acer Revo Home Entertainment Desktop. 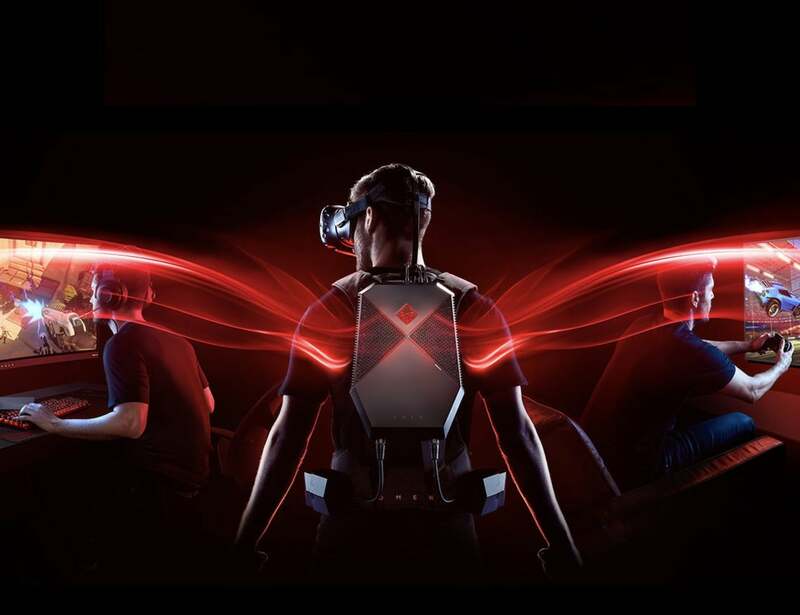 Completely immerse yourself in VR gaming with the HP OMEN X Desktop VR Backpack. Experience seamless gaming without interruption when you strap your OMEN X Compact Desktop into this backpack. With a 10-hour battery life, the Nitro 5 Spin can take you through your day filled with work, play, and gaming. 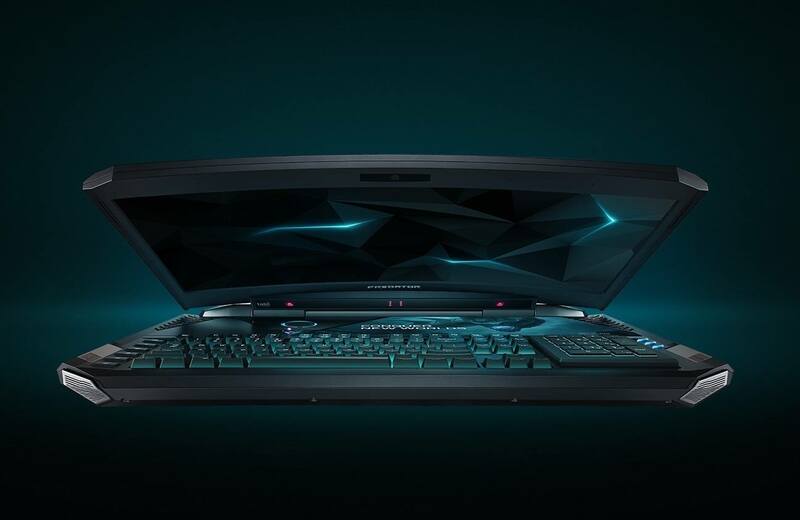 Feel the excitement of a sci-fi movie with the Acer Predator 21X Gaming Laptop. It gives you the excitement of top-tier gaming with a curved display. 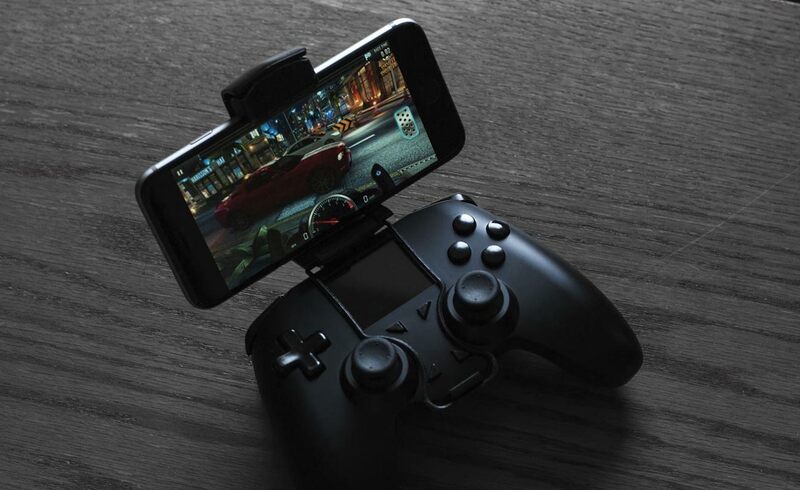 In addition, you can also browse through a variety of gaming consoles. 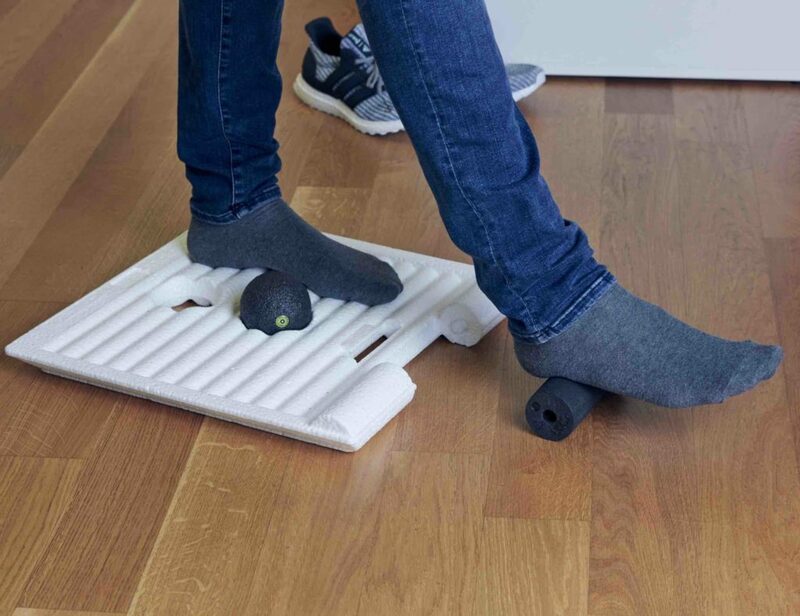 Everything you need is a few taps away.